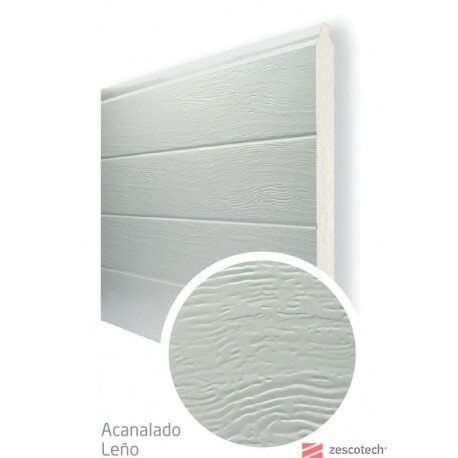 PANELES COMPLETOS, CON CANTONERAS Y GOMAS PARA PUERTA SECCIONAL ACANALADA BLANCA DE 2640MM X 2210 MM. SON NUEVOS Y CONSERVAN SUS PLÁSTICOS DE EMBALAJE. MEDIDAS DE LUZ DE PASO 2640 MM ANCHO X 2210 MM DE ALTO. IDEAL PARA SUSTITUIR EN PUERTA SECCIONAL.